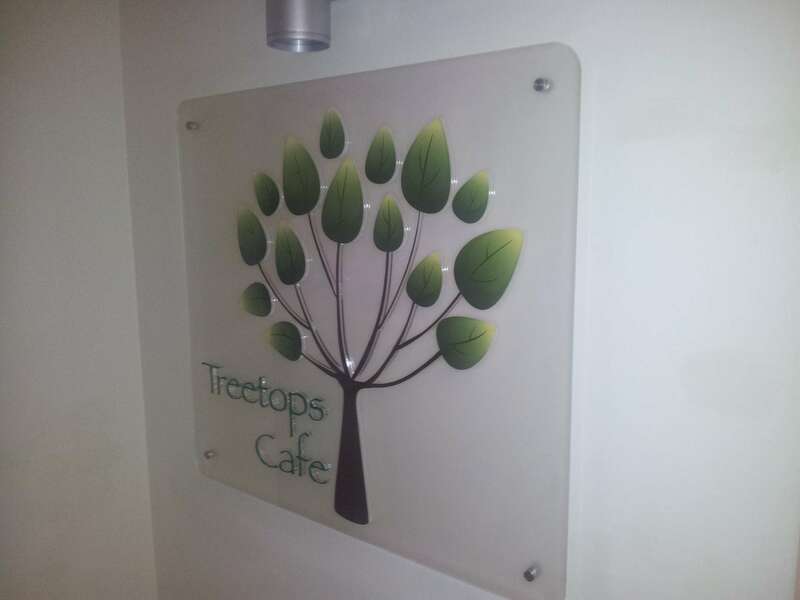 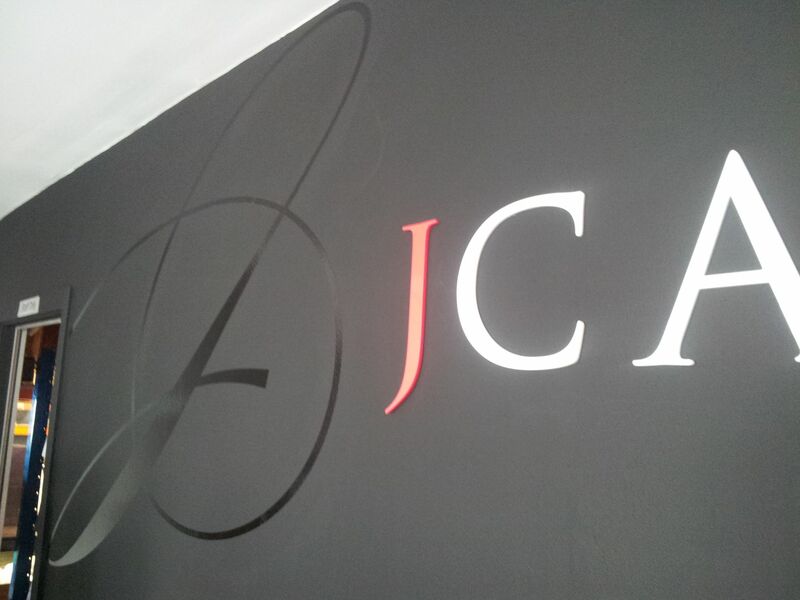 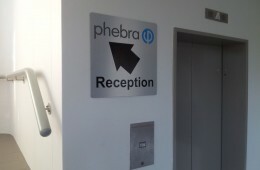 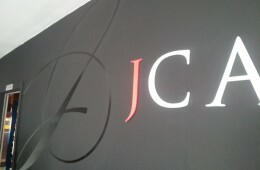 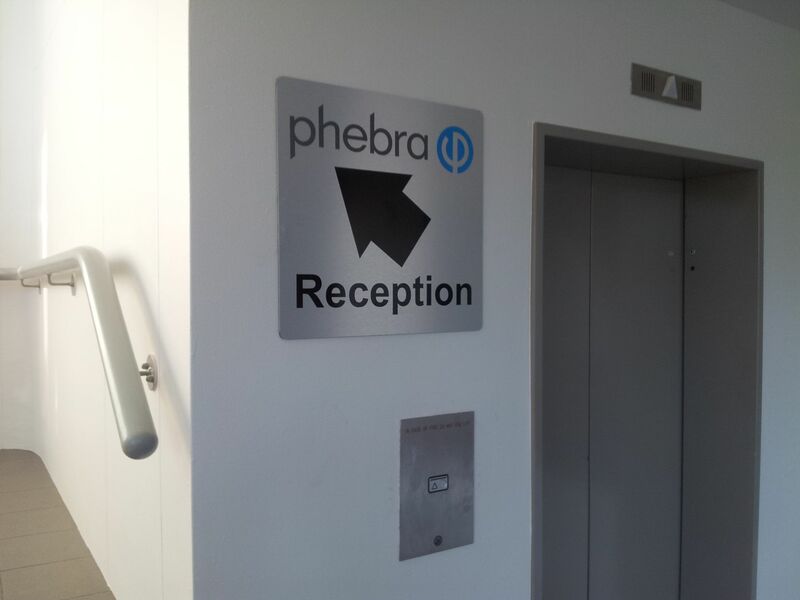 Make the right impression on your customers with your internal signage. 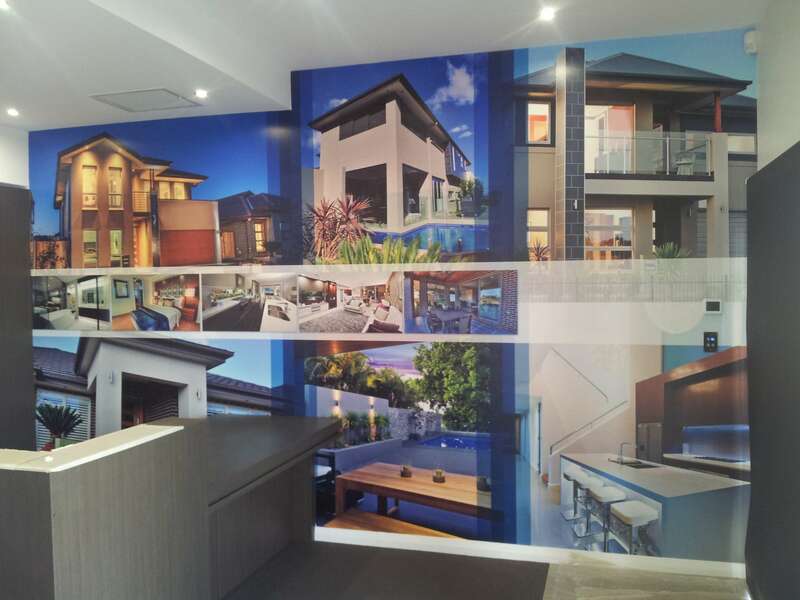 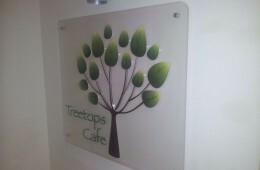 Give them a visual feast with three dimensional lettering and images or large graphic prints. 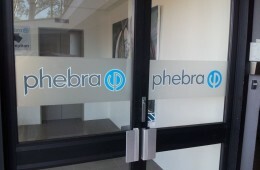 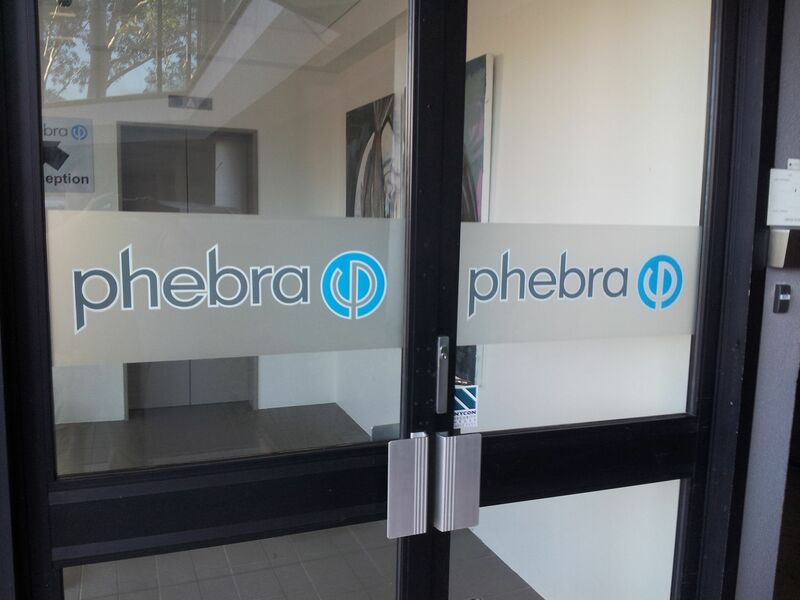 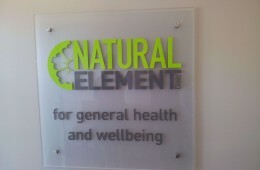 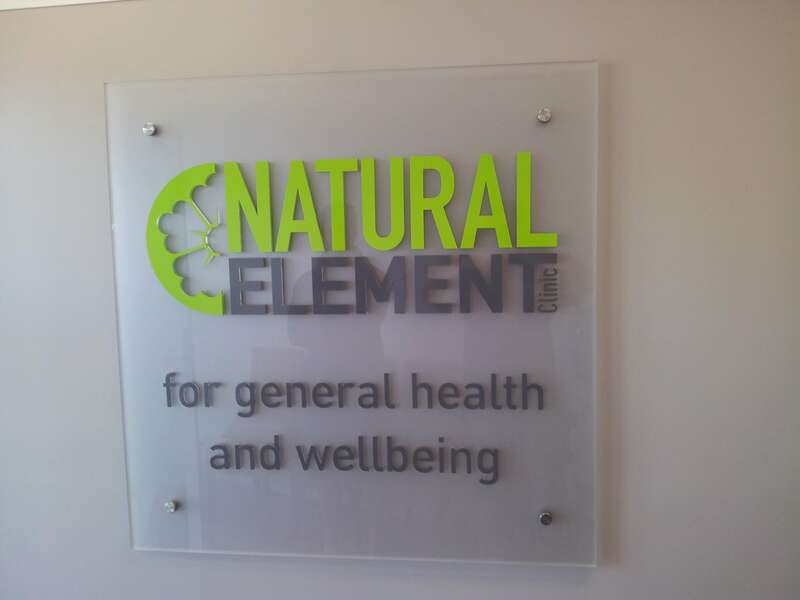 Whether it is simple door sign or a beautifully illuminated logo, we can create the right image for you. 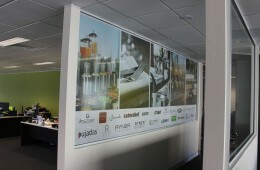 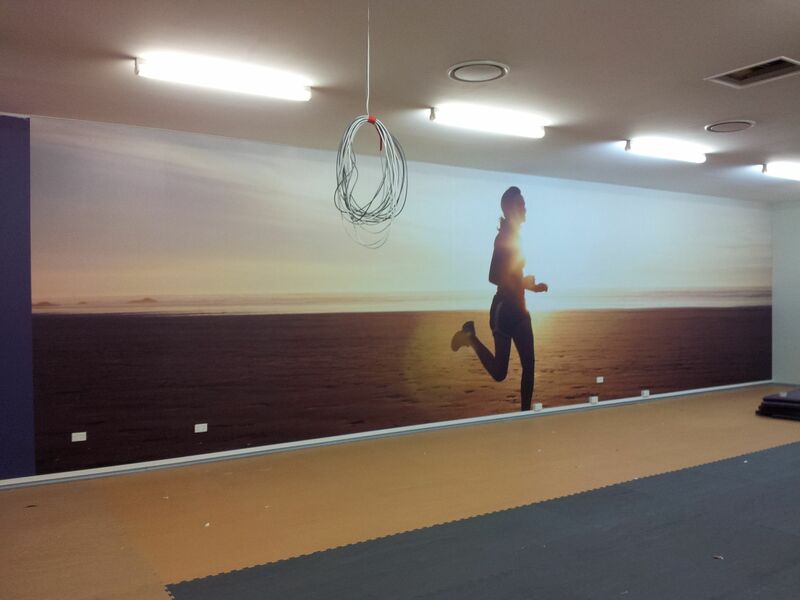 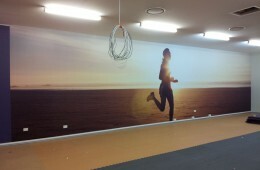 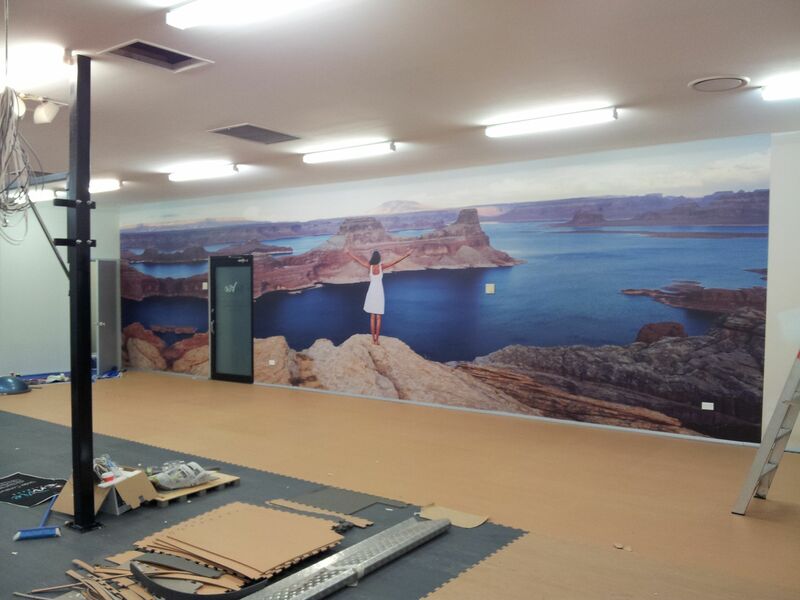 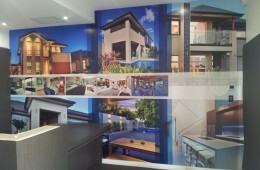 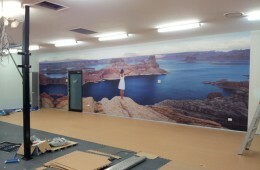 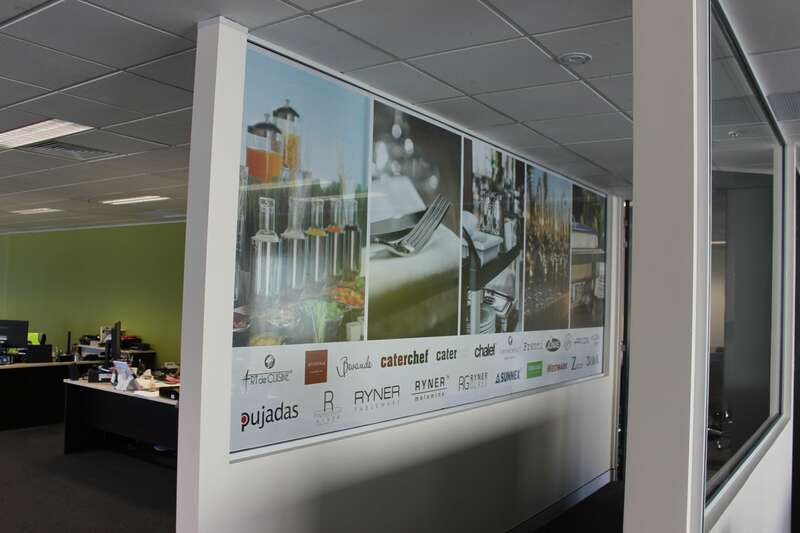 Envie, 11 metres of internal digital print!